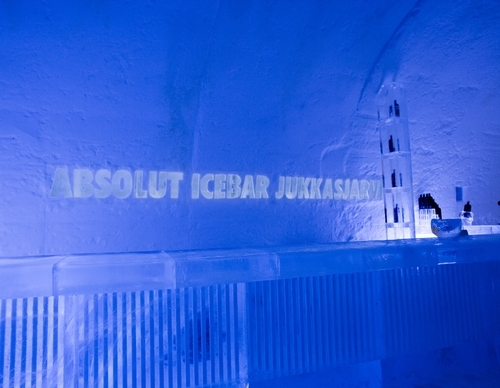 Absolut Icebar. The very first of the chain in Jukkasjarvi in Swedish Lapland. HD Wallpaper and background images in the Sweden club tagged: jukkasjarvi lapland icebar absolut sweden scandinavia image sverige travel.